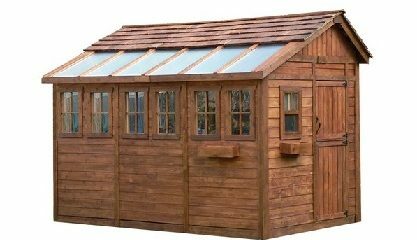 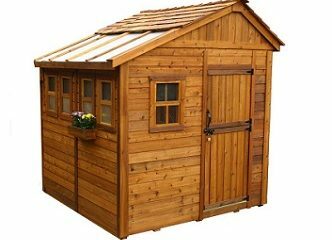 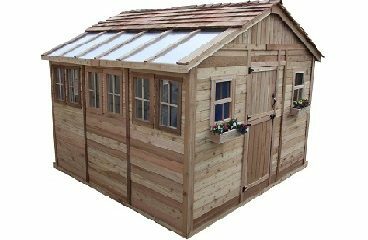 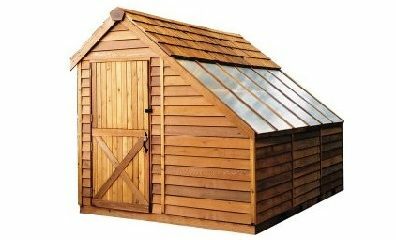 Cedar Greenhouses are made of Western Red Cedar and are beautiful accompaniments to any backyard. 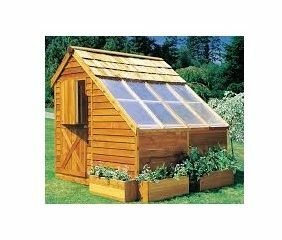 These cedar greenhouse wood products are pre-cut and panelized for quick, easy assembly, and combine style and functionality for all of your storage and work space needs. 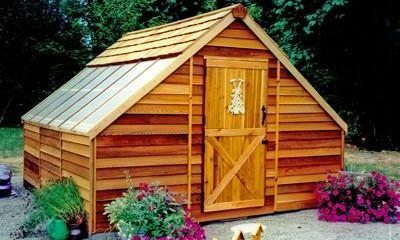 Western Red Cedar is natuarally resistant to insects & decay, cedar has excellent absorption qualities, ideal for humid environments. 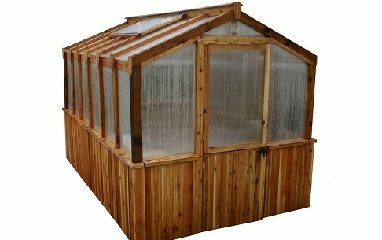 Cedar has the highest insulation value of all woods keeping your greenhouse warmer in the winter and cooler in the summer.